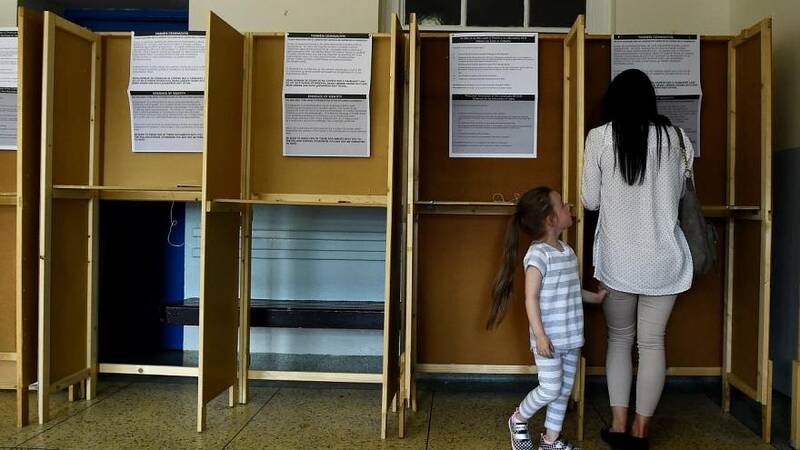 Irish voters are heading to the polls on Friday where they will be asked to vote on removing the offence of blasphemy from the constitution. The referendum, which takes place on the same day as Ireland's presidential election, will ask the public whether to remove the word "blasphemous" from Article 40 of the constitution, which reads: "The publication or utterance of blasphemous, seditious, or indecent matter is an offence which shall be punishable in accordance with law." Although the nation's blasphemy ban was enshrined in the constitution in 1937, no one has ever been prosecuted under it. In 1995, a member of the public lodged a blasphemy case against the Sunday Independent newspaper, which had printed a cartoon of government ministers refusing the Catholic sacrament of communion. Ireland's Supreme Court eventually threw the case out in 1999, ruling that, although blasphemy was technically a crime, there was no law to enforce it. Ten years later, the government eventually defined the terms of blasphemy as law under the 2009 Defamation Act. The punishable offence currently carries a fine of up to €25,000. 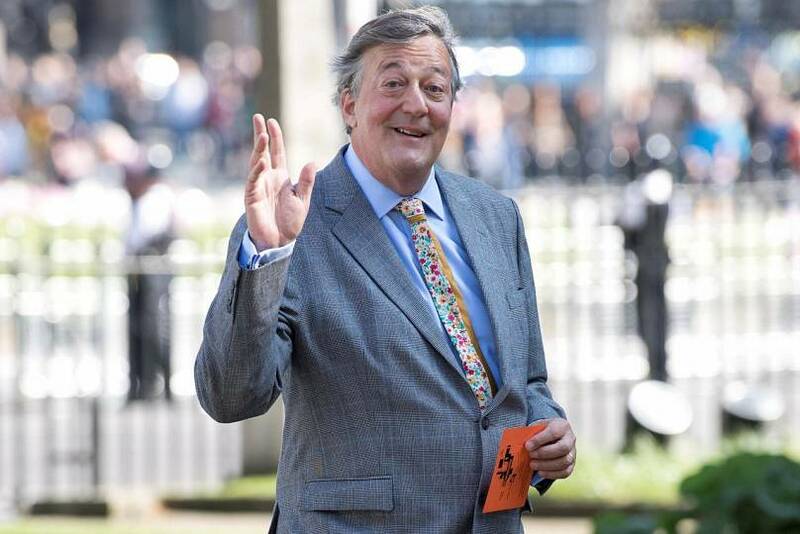 A high-profile case in 2017 drew attention to the law when Irish police opened an investigation into British comedian and actor Stephen Fry after a member of the public complained about comments he made during a 2015 interview on Irish television. "Why should I respect a capricious, mean-minded, stupid god who creates a world so full of injustice and pain?" Fry said on Irish broadcaster RTE. "The god that created this universe — if it was created by a god — is quite clearly a maniac, utter maniac. Totally selfish," Fry said. The Fry investigation was eventually discarded but the case reenergized national conversation around the topic. Religious institutions, including the Catholic Church and the Church of Ireland, have not opposed the vote to repeal. Earlier this month, the Irish Catholic Bishops' Conference said the article on blasphemy was "largely obsolete." Independent Senator Ronan Mullen called the blasphemy referendum "entirely unnecessary", at the Senate in September. Mullen, who opposed both the 2015 marriage referendum and 2018 referendum on abortion, added that "the real intention" of the vote was to give "more politically correct red meat to the liberal gallery of media supporters that fawn uncritically" over the Irish government. "I refer, in particular, to the people who cannot help scratching the itch that is the God question," he said. Ireland's Minister for Justice and Equality, Charlie Flanagan, who has campaigned for a "yes" vote to scrap blasphemy in the Constitution, called it not just an Irish issue but an "important step" to take on the global stage. "Regrettably, there are some countries in the world where blasphemy is an offence, the punishment of which is being put to death. In these countries, such laws are not an anachronism but a very real threat to the lives of those who do not share the views of those enforcing the laws. Such situations are abhorrent to our beliefs and values. “By removing this provision from our Constitution, we can send a strong message to the world that laws against blasphemy do not reflect Irish values and that we do not believe such laws should exist," Flanagan said in a June statement. There are 71 countries with laws that criminalise blasphemy, according to a 2017 US Commission on International Religious Freedom report. Atheist Ireland association, which has campaigned to remove the law, says that repressive regimes around the world have used Ireland to "politically justify their use of blasphemy laws," using Pakistan as an example, where blasphemy is punishable by death. In 2009, Pakistan suggested that all United Nations member states should adopt the wording of Ireland's blasphemy provision. Ireland supported a 2013 European Union agreement on religious freedom laws that oppose any attempt to criminalise freedom of speech in relation to religious issues, such as blasphemy laws.